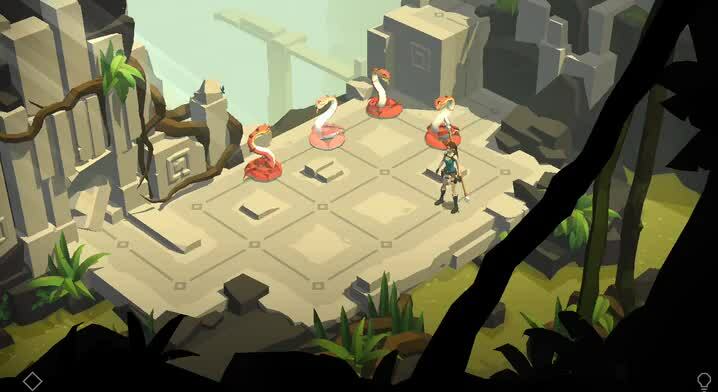 Lara Croft GO ($4.99) by SQUARE ENIX INC is a fresh new take on the classic Tomb Raider franchise starring British archaeologist, Lara Croft. 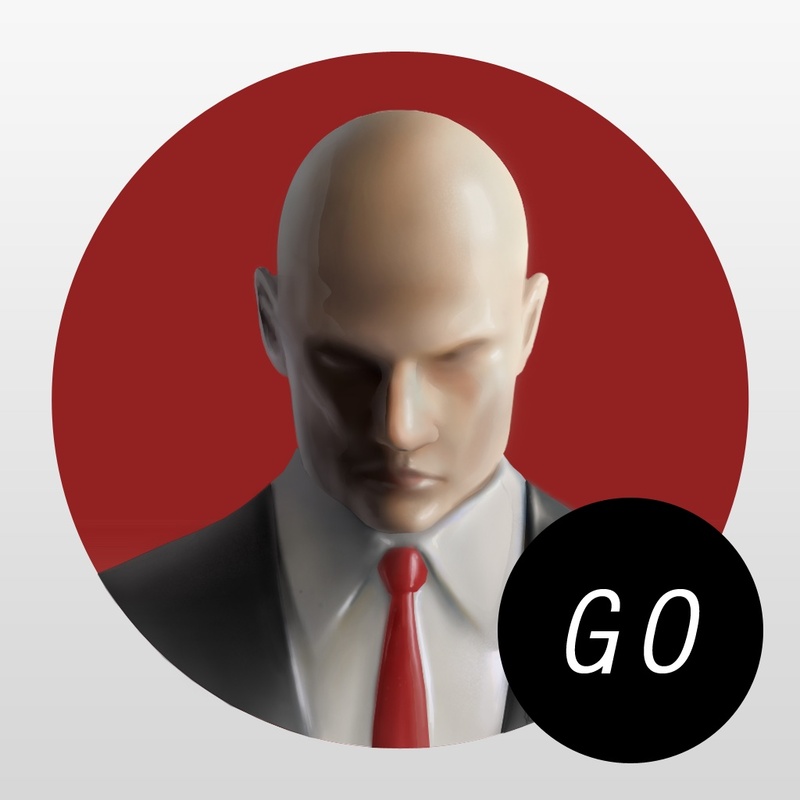 Rather than going with the traditional action video game that the franchise is known for, Square Enix went with a turn-based puzzle game here, similar to Hitman GO, which also strayed from the style of the original titles. Even though I’ve been around since the first Tomb Raider game, I honestly never got into them too much. At the time, they weren’t my type of game. 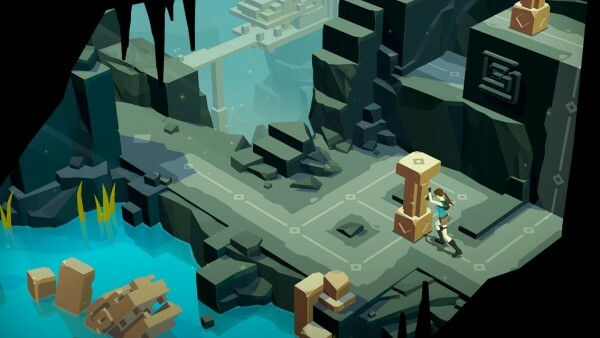 However, when I first heard that Square Enix was releasing a Lara Croft puzzle game, I was intrigued from the start. 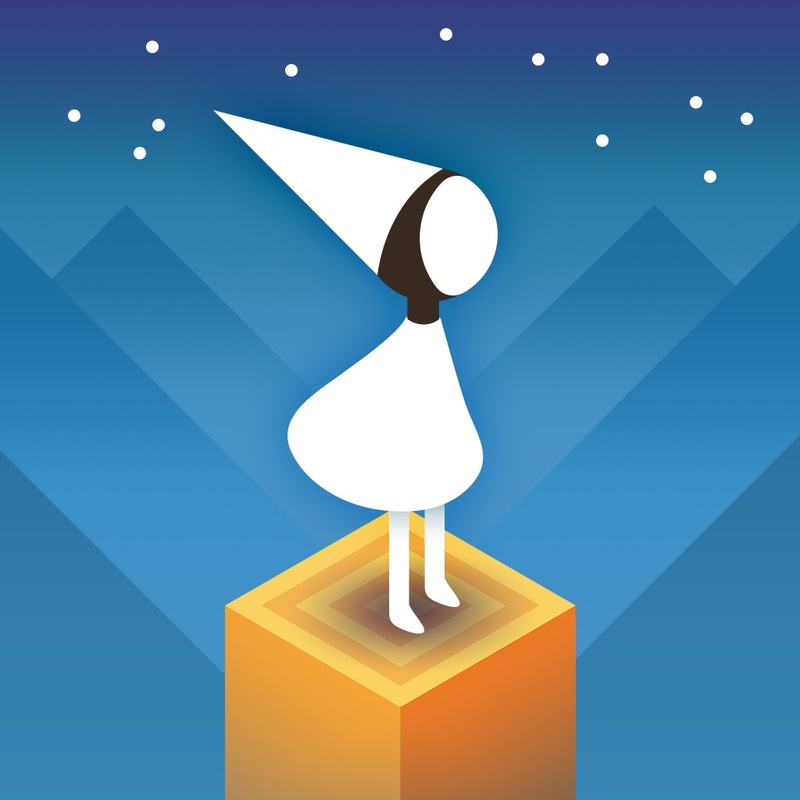 I love puzzle games, and even though I didn’t play much of the original games, this one looked like an interesting new direction. Now that it is out, I grabbed it and gave it a whirl — I’m not disappointed. 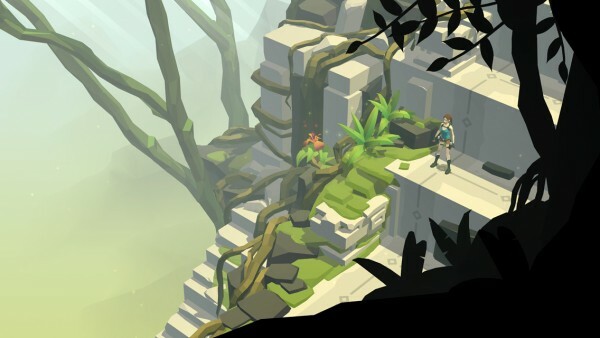 The visuals in Lara Croft GO are stunning and beautiful, featuring a style that reminds me of Monument Valley in terms of puzzle layouts. 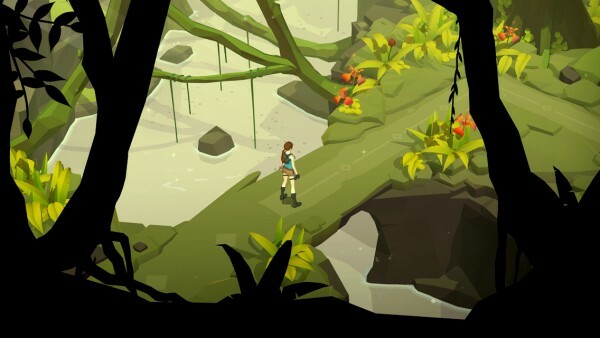 As Lara Croft, players will explore a long-forgotten world that is lush and rich in both color and detail. 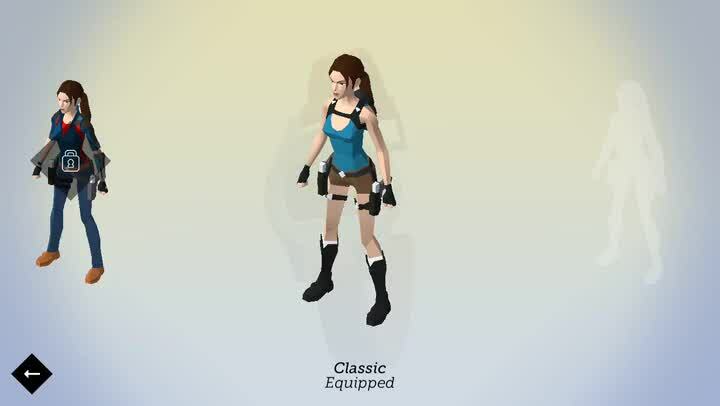 Character models look great, from Lara Croft herself to the various enemies that you’ll come across, and the animations in the game are super smooth. 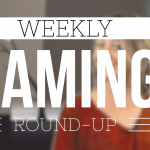 The ambient and atmospheric music is also a delight to listen to, so I recommend grabbing your favorite earbuds or headphones for a truly immersive experience. And for the long-time Tomb Raider fans, you’ll be pleased to know that the sound effects remain true to the original, such as Lara’s grunts and firing her pistols, and even so there is a sense of nostalgia. 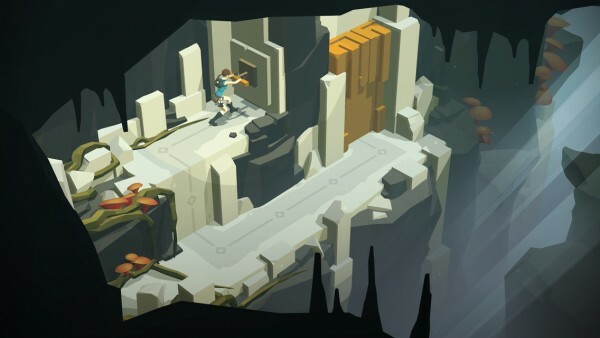 Like other puzzle games, Lara Croft GO is based on levels that you must go through in chronological order, as everything is connected. The main goal in each stage is to navigate Lara from the starting point to the end point (marked by a glowing portal), but naturally, that is easier said than done. She will have to overcome many different types of puzzles along the way, even taking out enemies before they strike, and avoid getting sliced up by hazards and traps. For the collectors out there, they even brought back artifacts and relics, and sometimes you will need key items in order to move forward. The controls in the game are simple and intuitive, showing that the developers put mobile touch screens first when crafting the game. To move Lara, just swipe anywhere on the screen — as long as there is a path that she can walk on (indicated by the lines), she will walk in that direction. She can interact with objects like levers and switches with a tap. Each move counts as a turn, so if there are enemies, for example, they can strike after you move in front of them (you kill them by attacking from the sides or back). Sometimes a square in the path will break after you cross over it twice, so be careful. I recommend taking your time to think things through, since there is no limit on moves or time, and no scoring system. For the collectors and perfectionists, there will be reason to replay levels as you find all of the fragments of relics, which is nice. The game also has Game Center integration and additional outfits for Lara that you can purchase through an in-app purchase called “Square Enix Universe Outfits Pack.” With this, you can dress up Lara in something like Agent 47’s classic black suit. 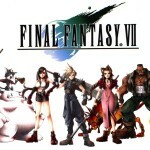 However, there are outfits that you can earn by finding relics too. 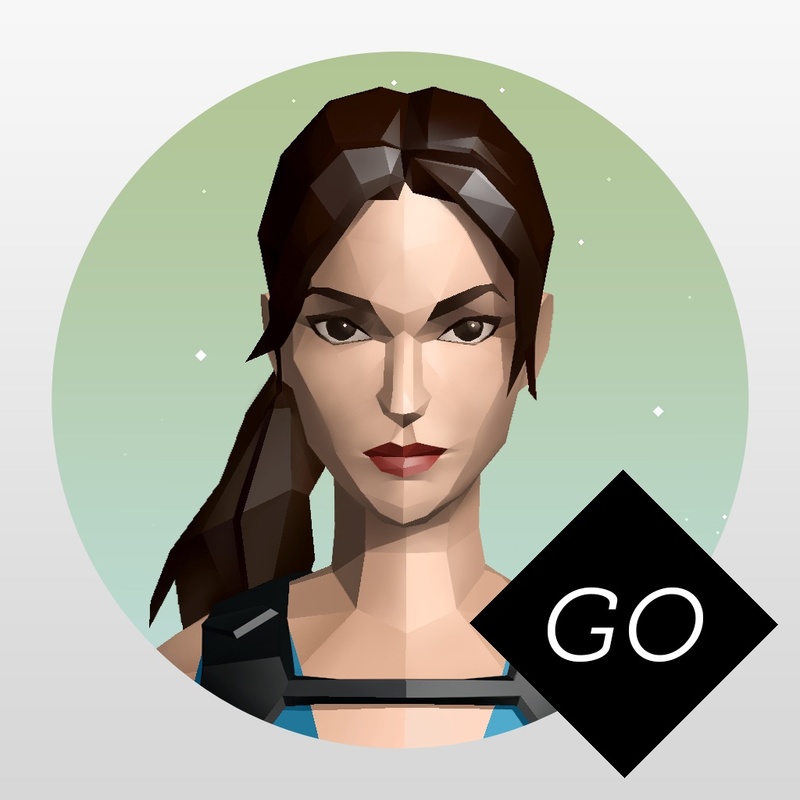 I’m still in the early stages of Lara Croft GO, but I’m enjoying every minute of it so far. The graphics are on point, the soundtrack is captivating, and the sound effects are a great homage to the original games that fans will love. 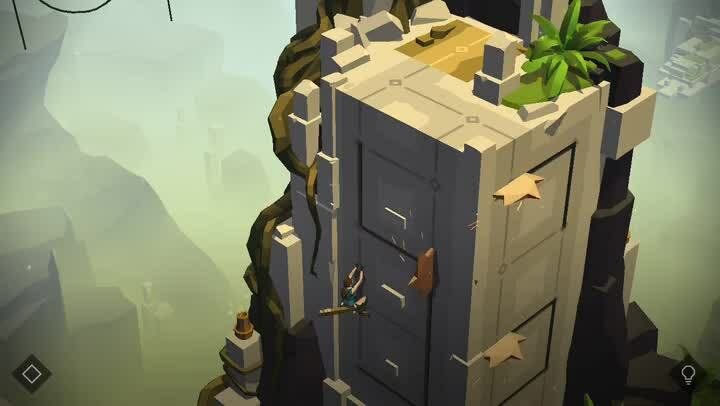 I found the levels to be fairly challenging and the great controls are what make this a great mobile puzzle for everyone, whether they are a Tomb Raider fan or not. The only issue I’m having is the fact that I cannot use my Game Center account with the game, since it crashes due to my large friend list or game collection (not sure which, and the problem has happened with other games). I’ve already informed the developers about it and hope a fix is coming soon. So if you have a large Game Center account, the only solution at the moment is to log out before starting Lara Croft GO. Otherwise it will crash after the Game Center banner shows up. 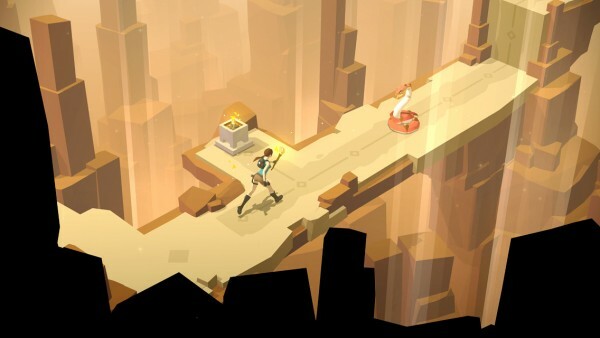 I highly recommend Lara Croft GO to anyone who loves a good puzzle or is a big fan of the Tomb Raider series. You can get it on the App Store as a universal download for $4.99 with an optional in-app purchase for more outfits.